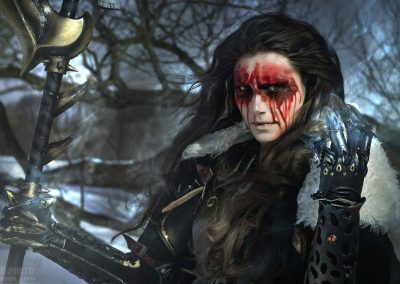 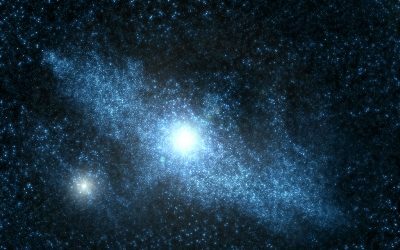 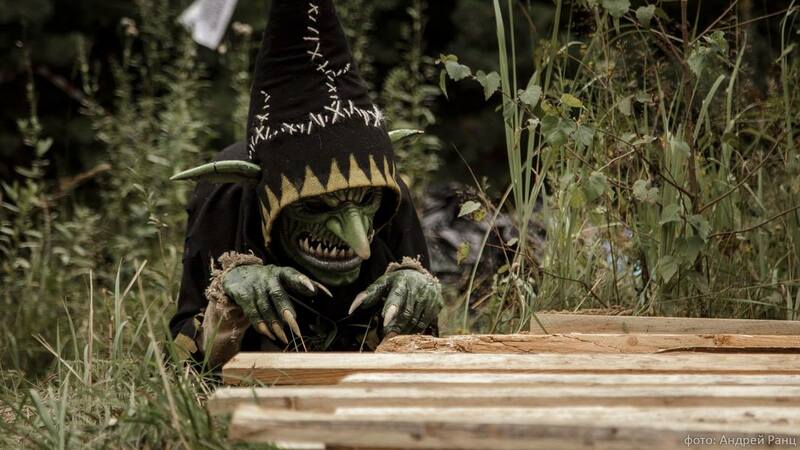 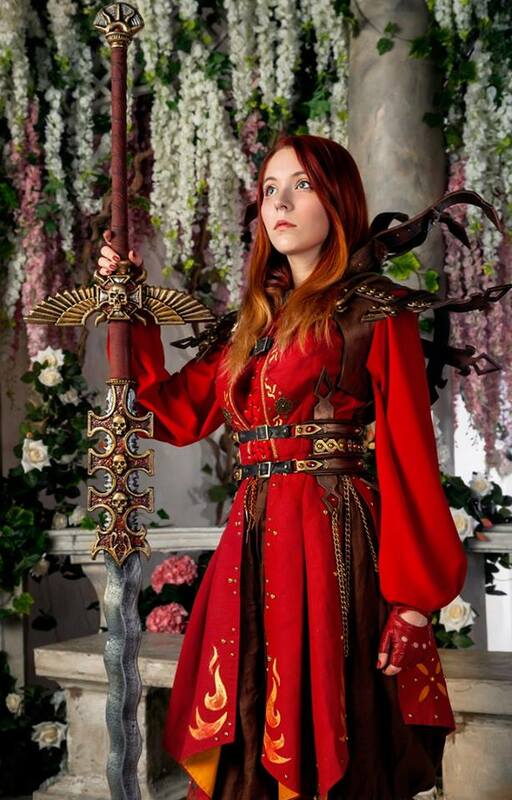 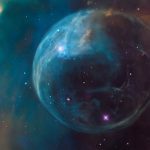 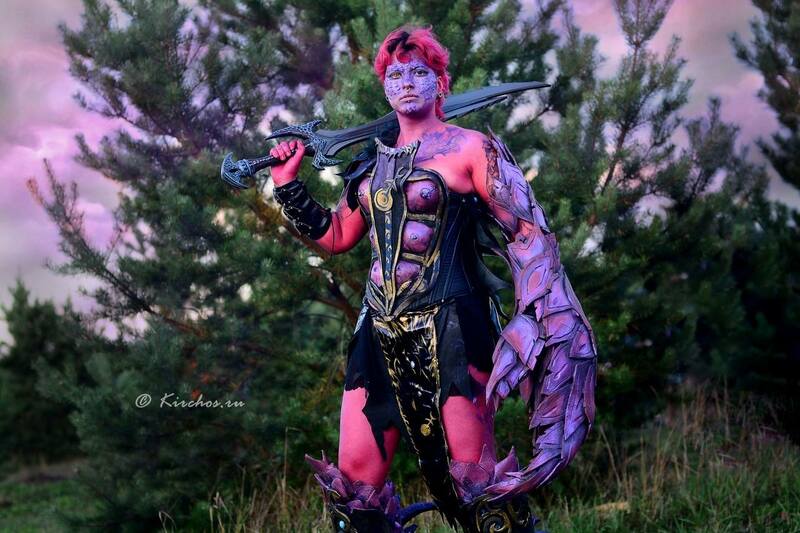 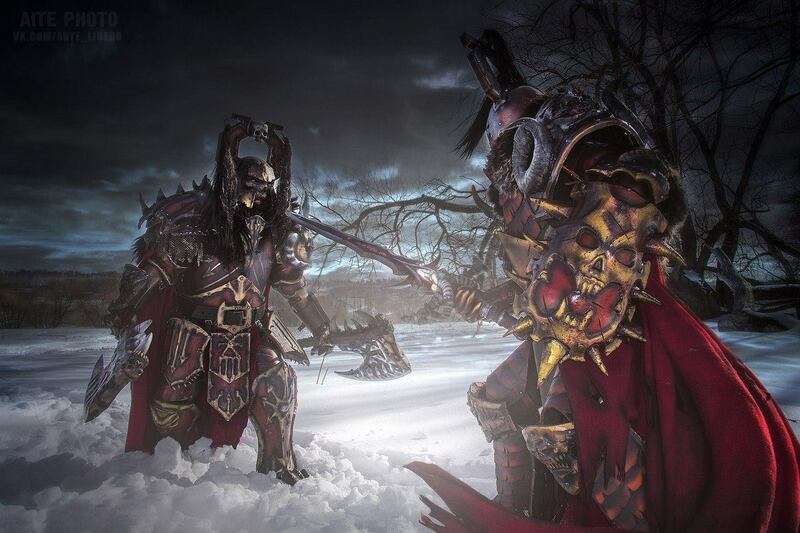 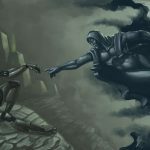 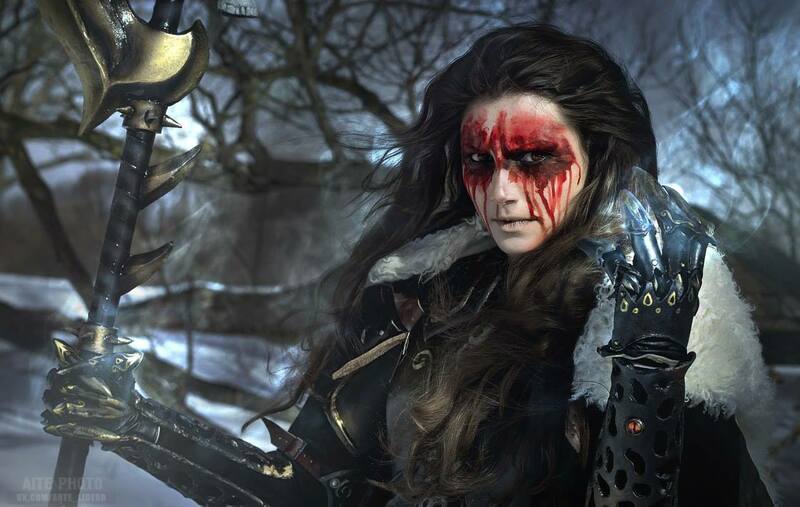 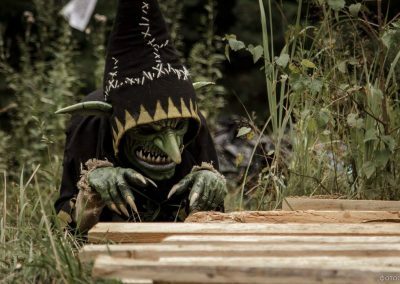 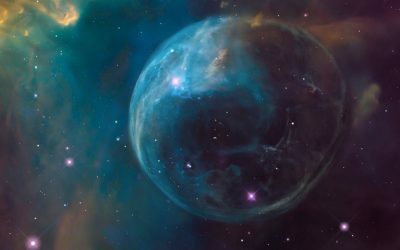 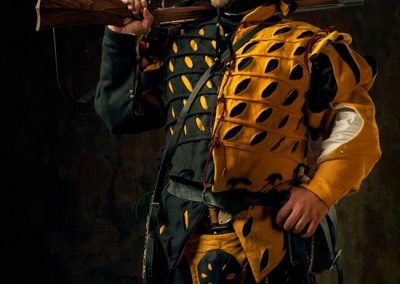 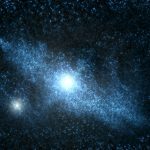 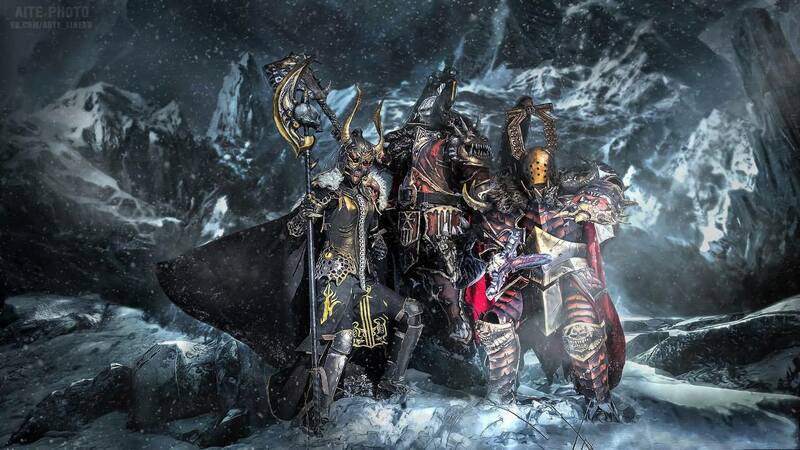 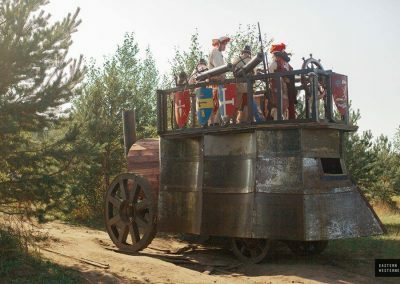 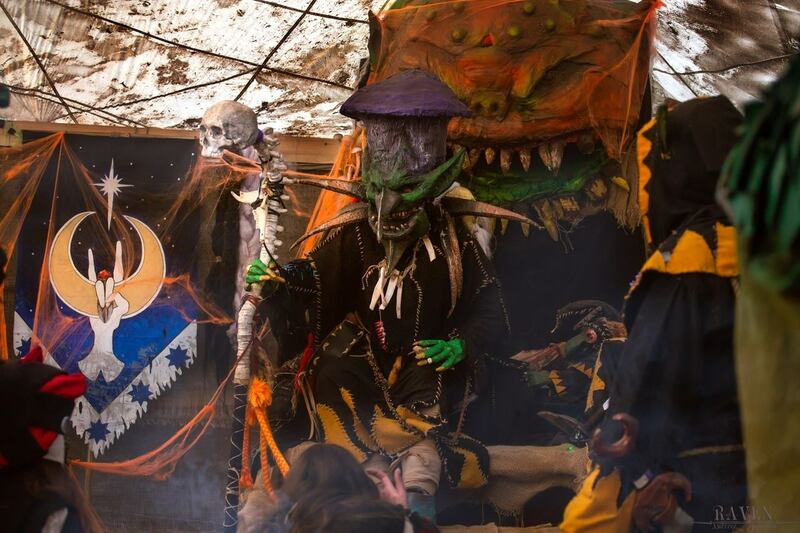 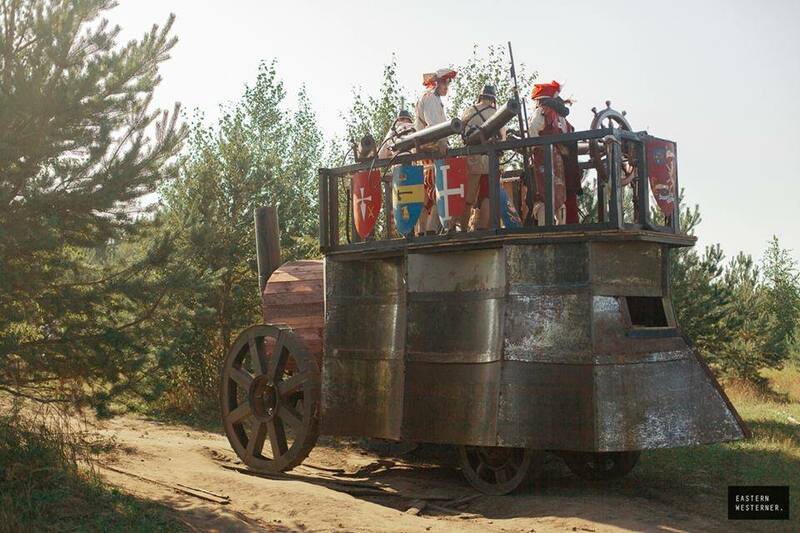 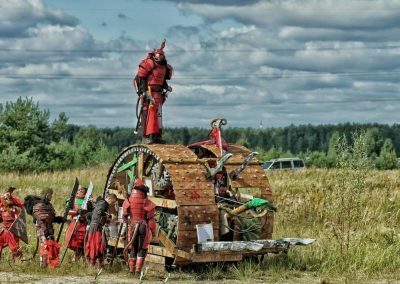 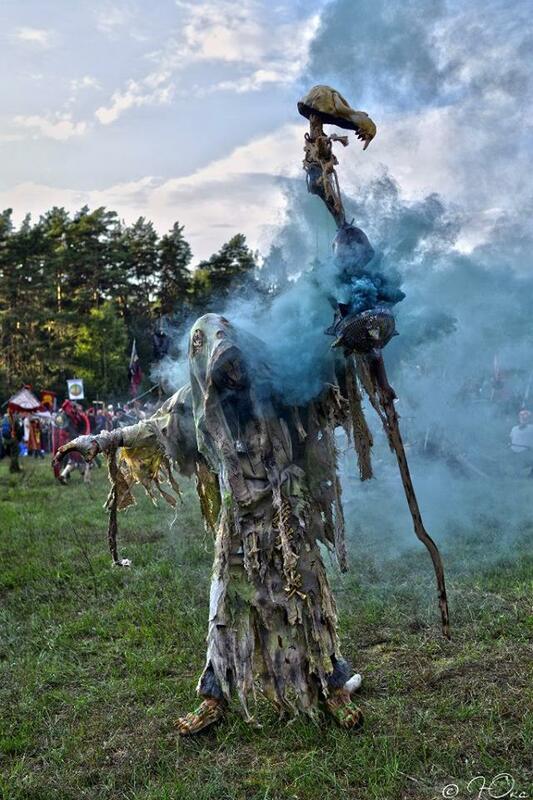 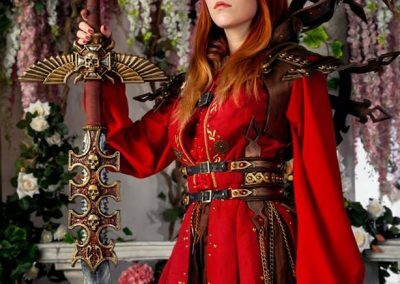 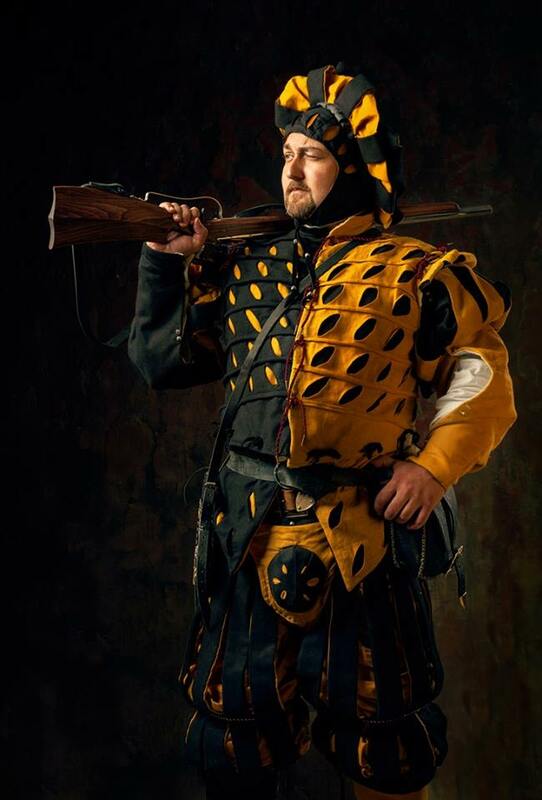 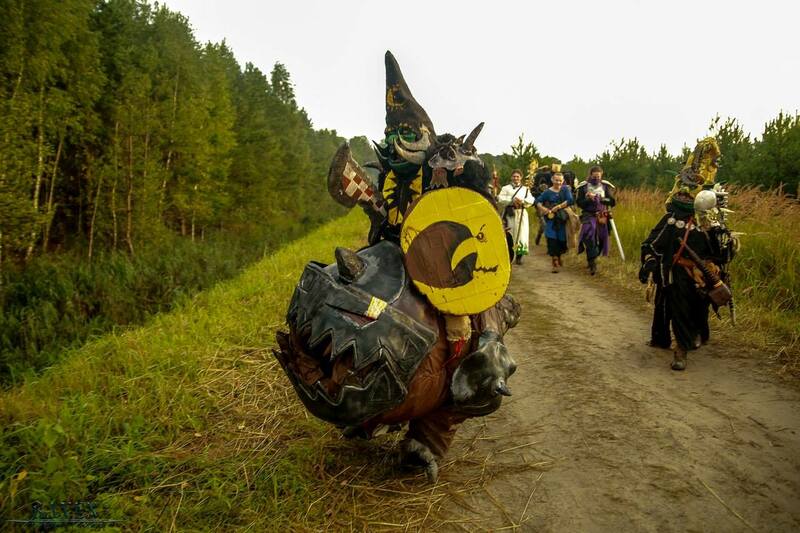 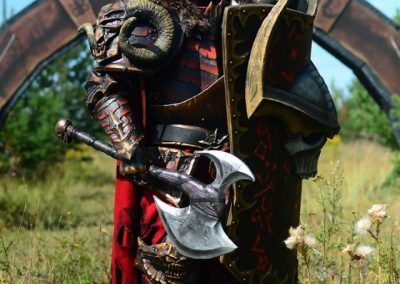 Best of 40k Internet: A Warhammer LARP to End all LARPS! 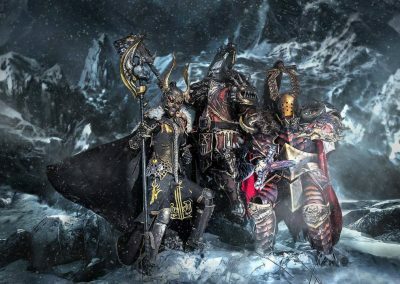 Now as you know I don’t ever post something that isn’t Warhammer 40k, but this was too cool to not spread forth, and it as Warhammer Old World it is certainly close enough! 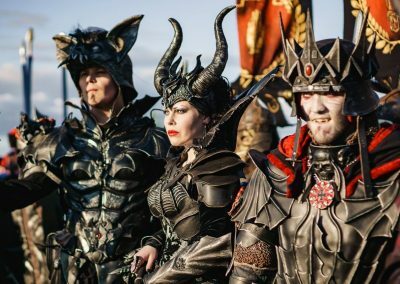 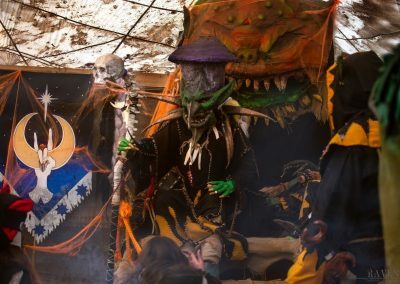 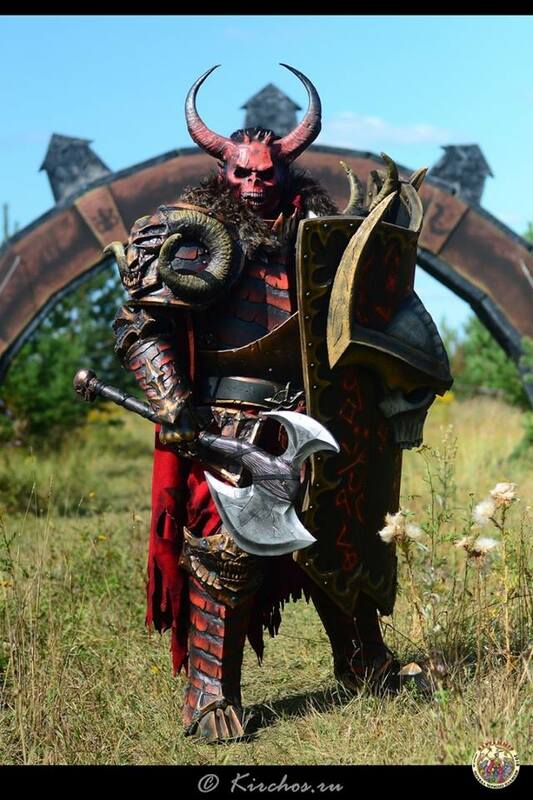 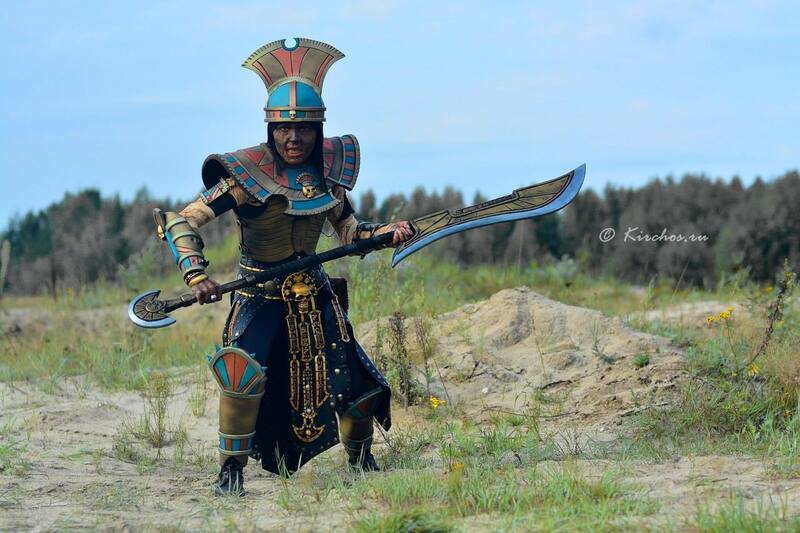 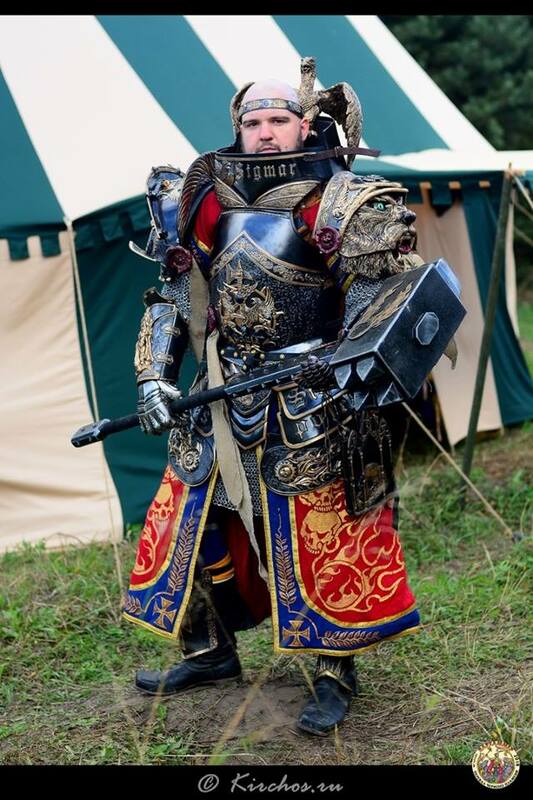 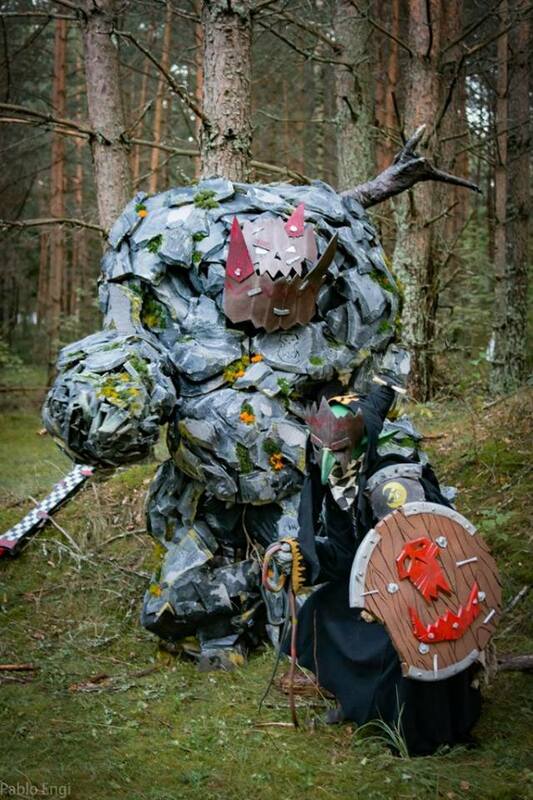 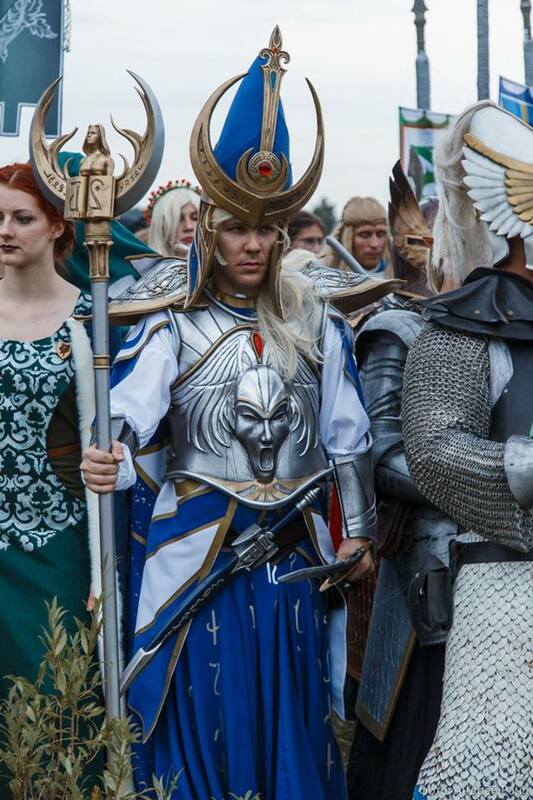 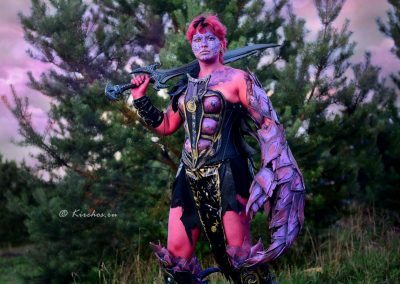 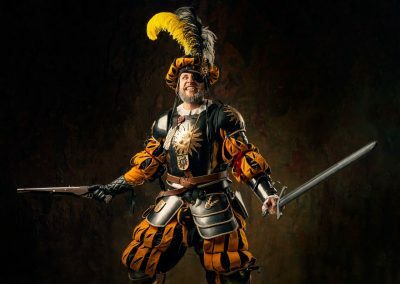 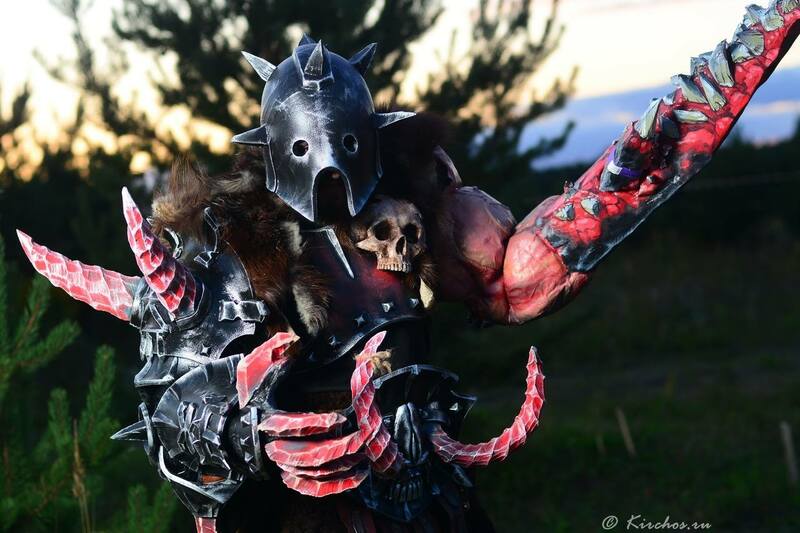 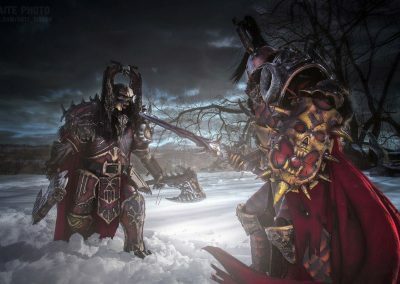 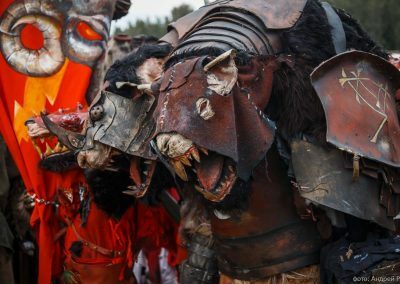 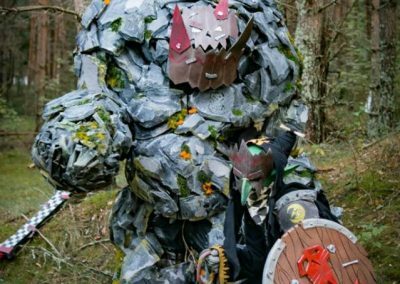 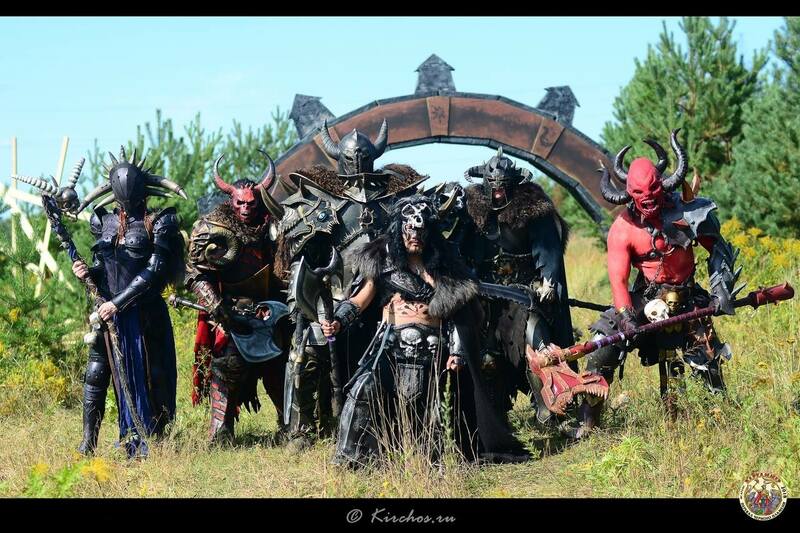 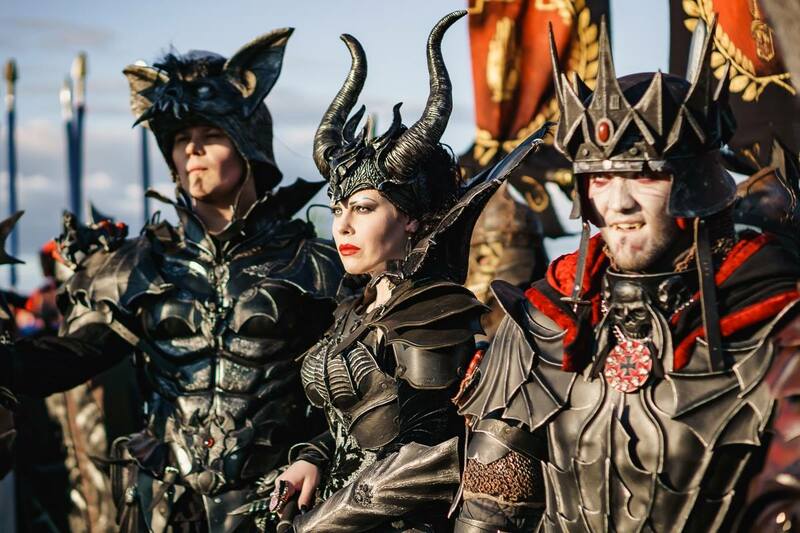 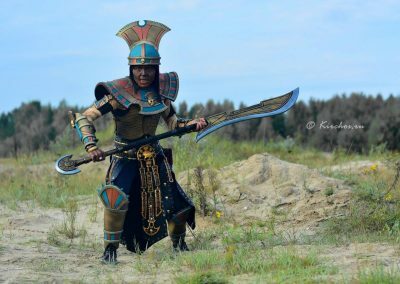 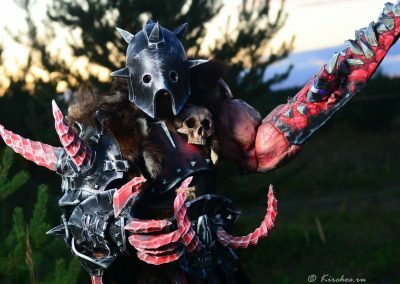 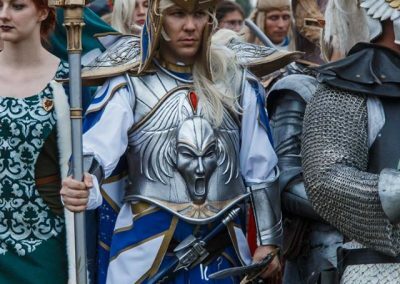 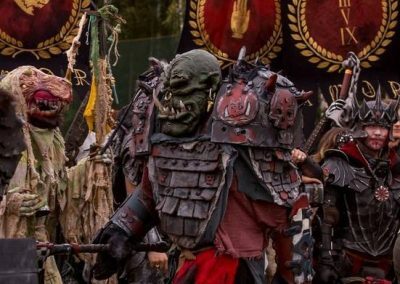 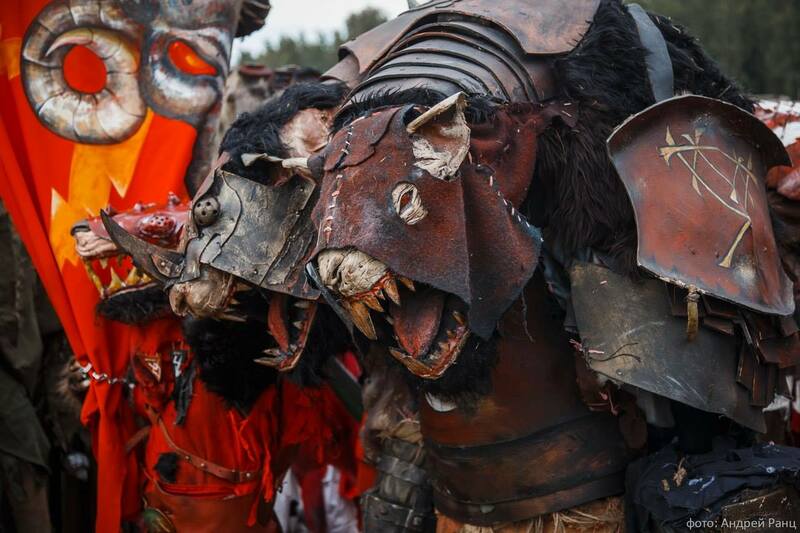 A few weeks ago a large yearly live action role playing game is held near Mascow that features the greatest amount of Games Workshop themed cosplay in the world, and some of the best costumes from any genre. 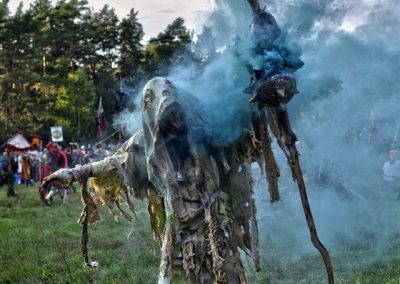 Simply known as Warhammer LARP this event has been going on for over 5 years. 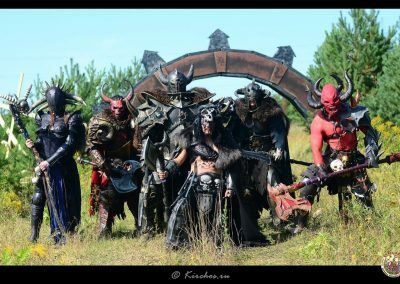 What makes it even more cooler is they have super professional photographers that take pictures before, during, and after the event. 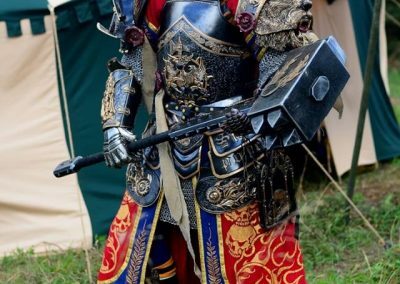 The amount of detail and faith to the setting of Warhammer is breathtaking, just cannot get enough of the little details these people have for everything. 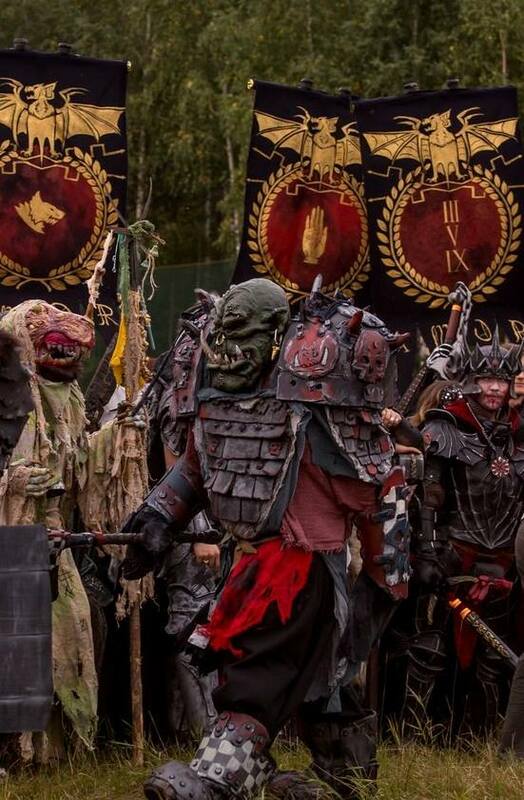 Below is just a sample, and if you love this kind of thing you really need to follow the Facebook page as it is updated throughout the year as people prepare for the next event. 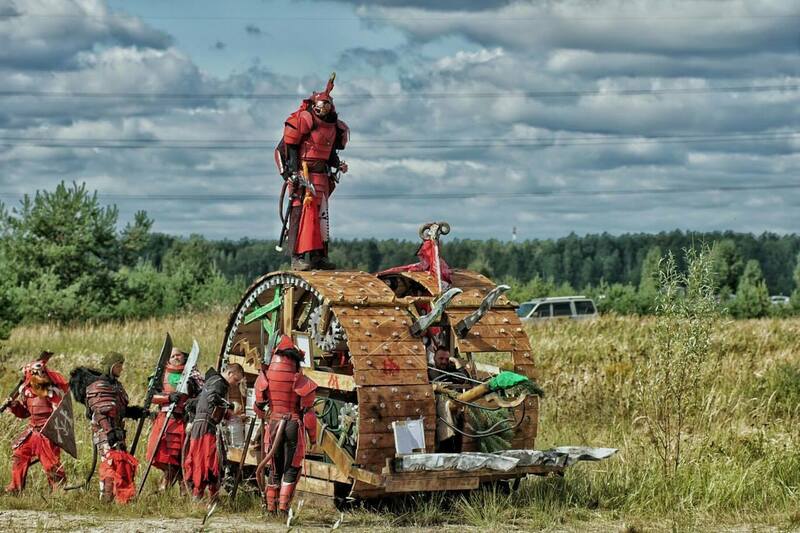 So set your google to Russian and prepare to be wowed!